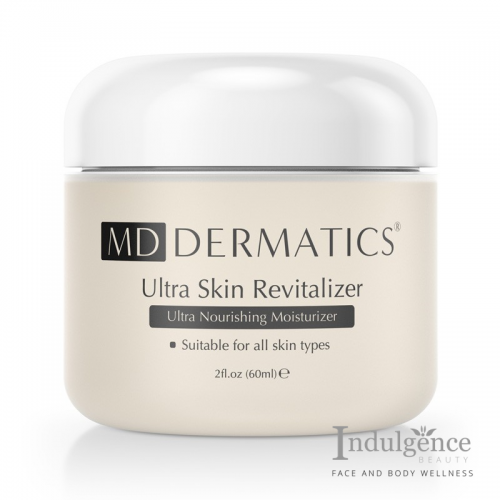 Firms the underlying skin structure and lifts the skin. 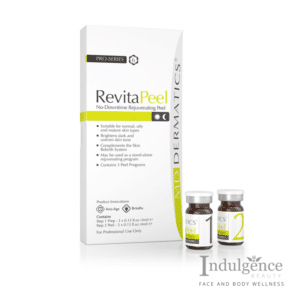 Multiple benefits suitable for general aesthetic treatments. MD Dermatics Ampoules was designed to provide Physicians & Aestheticians an effective solution to in-clinic/salon care. Utilizing complex ingredients found in serious skin care products, Consultants have the flexibility of offering a multitude of treatment options with real benefits not found in common treatments. MD Dermatics ampoules greatly increase an aesthetic treatment’s result with key ingredients designed specifically for fast, instant results. 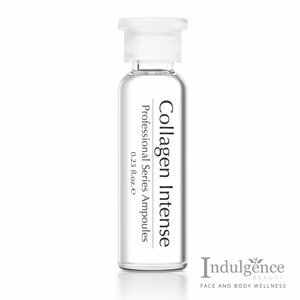 Collagen Intense contains pure extracts of soluble Collagen, extracted from connective tissues for aesthetic use. Treatment ampoules were designed for use with multiple skin delivery methods. Each single ampoule is sufficient for use on the entire face, neck and décolletage area. For maximum intended benefits, fresh treatment ampoules should be used for every new aesthetic or clinical treatment.